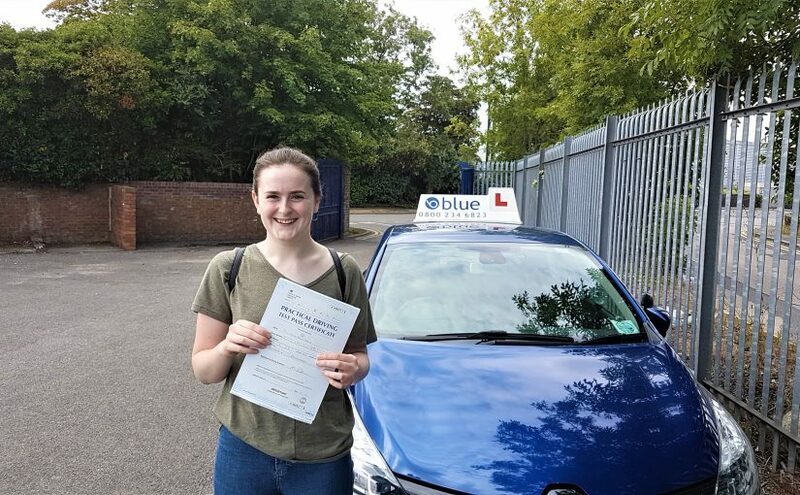 I really Big Congratulations and great result what a nice way to start the weekend and summer holidays for Anya Gould from Radstock in Somerset who passed her driving test with only a few faults in Bristol, Brislington, Somerset. Anya had to drive in really busy Friday afternoon rush hour traffic in Bristol and did some high speed dual carriageways along with having to park forwards in a bay in a busy car park, and had to do an emergency stop. All the best from Damien Burke you’re driving instructor, and all the team at Blue. Learning to drive in the Radstock area is a great opportunity as there so many different types of driving conditions and varying road systems to experience that are covered in the Highway Code and in the preparation for the practical driving test. Taking driving lessons in Radstock has a population of about 21,000 and this is growing every day, so the road systems are at peak hours very busy and demanding places to drive. When you enter Radstock which is only 8 miles from Bath, Somerset from either east or west and head towards the town centre you immediately encounter a sprawling suburban mix of driving conditions from roundabouts, heavily built up housing estates, pedestrian crossings, to T-Junctions and crossroads, where you meet a wide variety of road users. The following suburbs and surrounding towns and Clandown, Writhlington, Welton, Midsomer Norton and Haydon are all populated with a variety of drivers not just in their own vehicles but, tradespeople in their vans, trucks, HGV’s, buses, taxis and let’s not forget cyclists, motorbike riders and the ever-present pedestrian, trying to get to work or school. All of the above differing driving conditions will help you to learn to drive in Radstock. 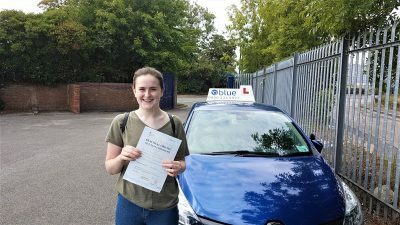 We have quite a few driving instructors in and around the Radstock area that will design a driving course that suits you and covers all of the driving modules that will prepare you for the theory and eventually the driving test. All of our driving instructors are fully qualified DVSADI’s this means that they are Driving & Vehicle Standards Approved Driving Instructors, and that they have been police CRB checked. The driving courses they offer vary depending on your experience, if you are a beginner then the ADI(Approved Driving Instructor) will start from the beginning for you and work on the basics, if you are more experienced then the course will be based on what you already know and perhaps become more advanced. We use coaching methods in our teaching so it will always be a joint decision on how the course is structured for you.